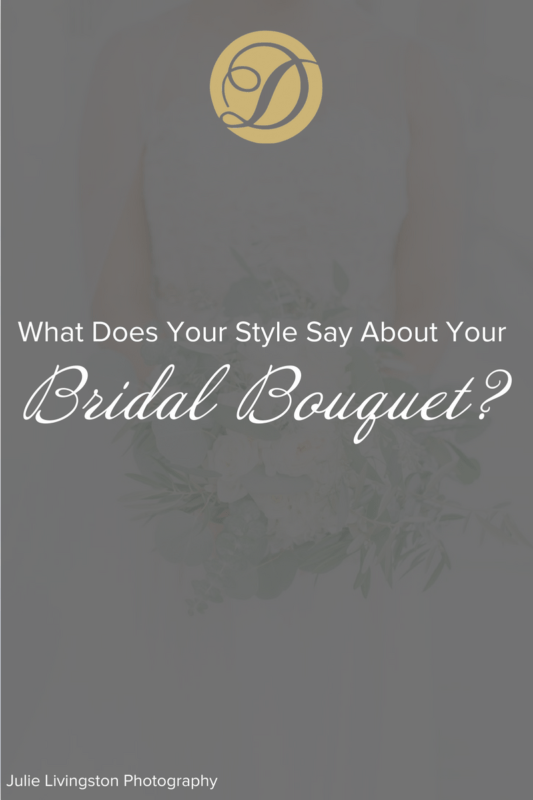 What Does Your Style Say About Your Bridal Bouquet? Here at Duvall Catering & Events, bridal arrangements are custom designed for each of our beautiful brides. We have been hand selecting flowers, setting tables, sourcing locally, making delicious cuisine, crafting cocktails, setting lights, seamlessly designing, artfully entertaining, obsessively organizing and welcoming the magic of celebration since 1978. 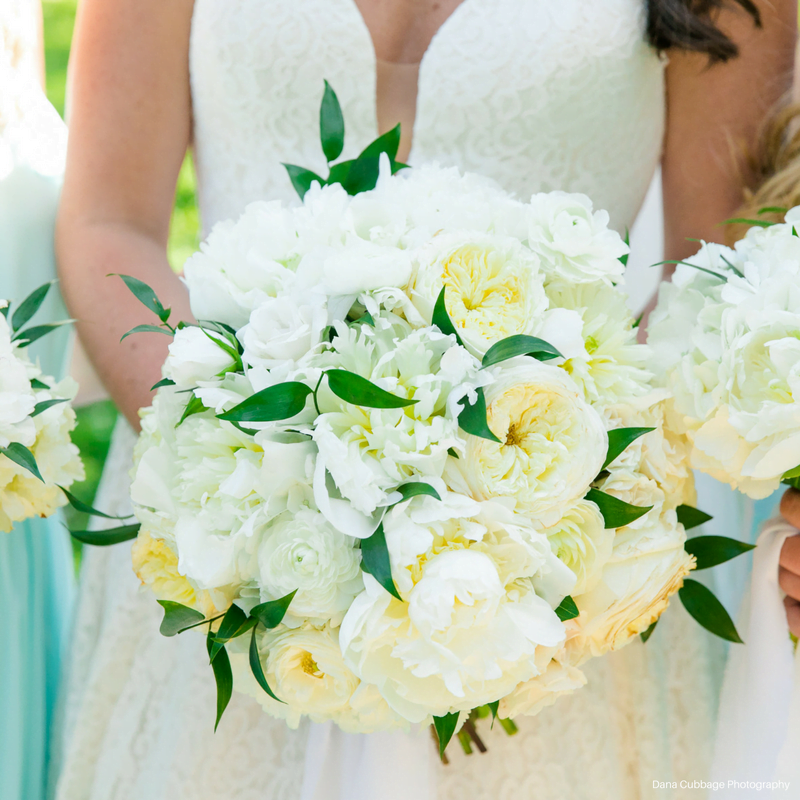 Flowers have become an important staple to weddings, especially the bridal bouquet. We love for our brides to be involved in choosing what goes into the bridal bouquet because it shows a side of her style and who she is. 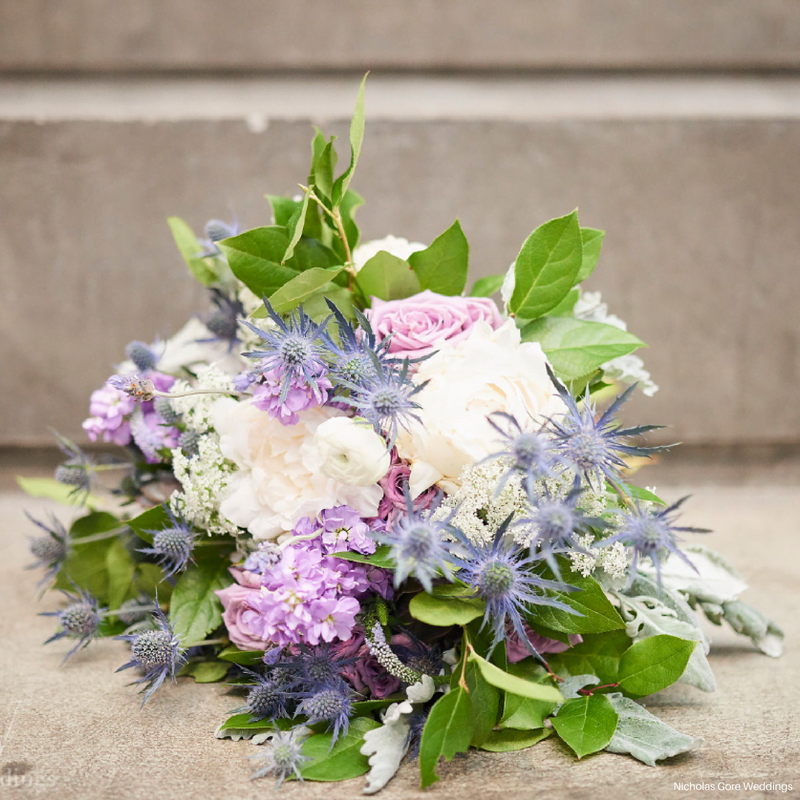 Your wedding flowers set the tone for your big day and reflect your wedding aesthetic. 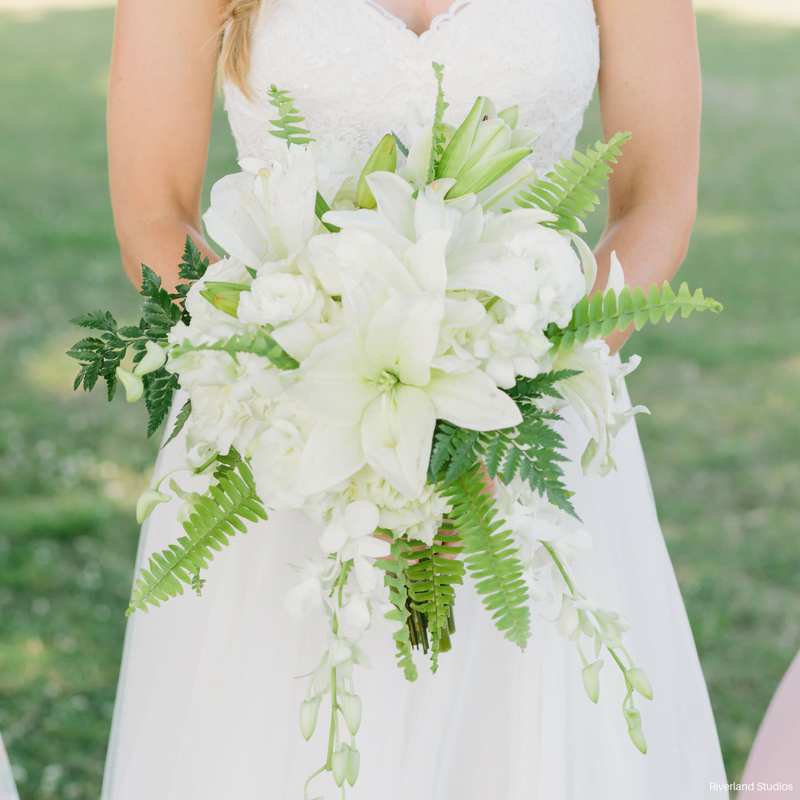 So whether you are envisioning a bouquet that is quintessential Charleston or you want your blooms give you all the tropical vibes, that’s where we come in. 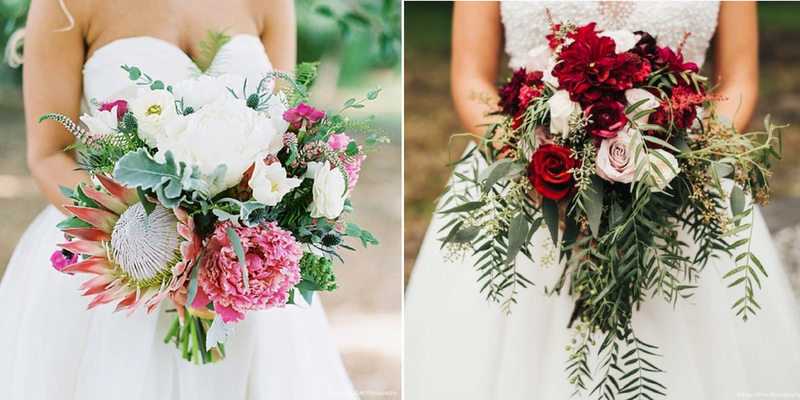 We narrowed down our most requested bridal bouquet styles into six categories. Which bride are you? She is timeless and traditional. Fitted, round bouquets best suit this style. White, neutral, and blush blooms make for an elegant color palette. Roses offer a more traditional wedding style. The classic and timeless flower can be paired with a variety of other blooms or bound on its own for simple elegance. A romantic at heart. 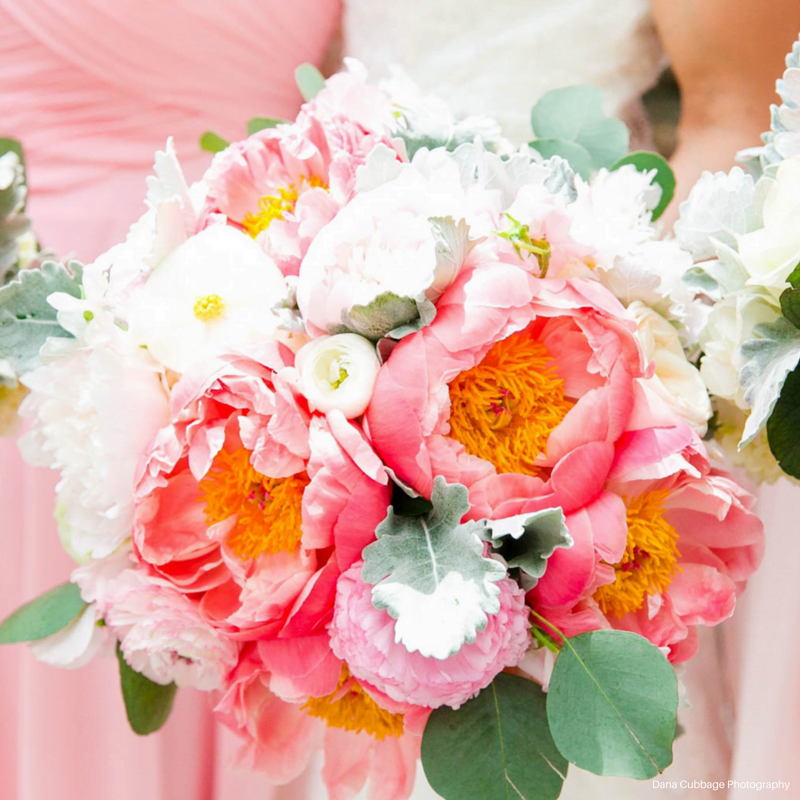 Peonies are sweet and romantic offering the perfect compliment to a vintage and feminine gown. Calla Lilies are great for contemporary brides! Those who love clean lines and gravitate towards simplistic and modern design are the perfect fit. Monochromatic blooms or greenery alone are some great options for the avant-garde minimalist. Wild Flower booms are great for free spirited brides with an easygoing personality. 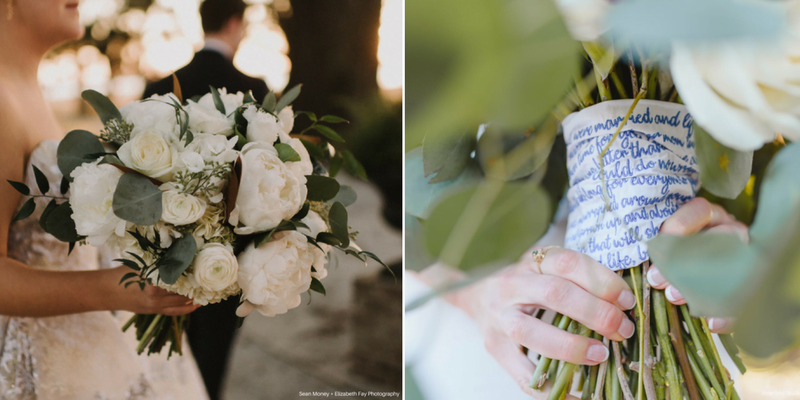 Gathered bouquets are perfect these unconventional brides. Whimsical and bold. Unique blooms such as air plants and King Proteas show the bride’s quirky and eclectic side. Loose and cascading describe this style bouquet. For all the southern ladies raised on tradition, we know something blue is a must! Keepsakes fit perfect at the base of your bundle! White and Green bundles complement any style of dress. We revel in details. Duvall creates floral arrangements to make your event memorable down to the last petal. Incorporate flowers and greenery into your design with fresh, seasonal blooms. Click here to download our brochure to learn more about our floral design services.